Approximate driving time from Saltery Bay to Lund is one hour. 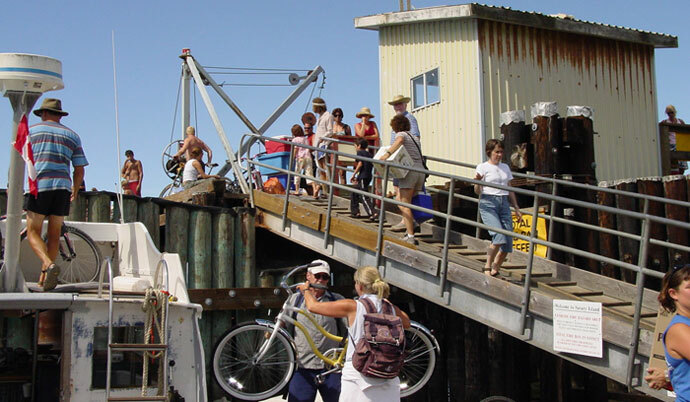 Approximate driving time from Powell River to Lund is half an hour. 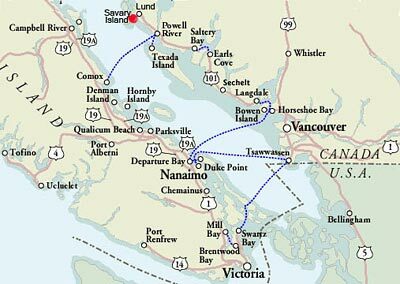 Sailing time from Lund to Savary Island is 15 minutes. 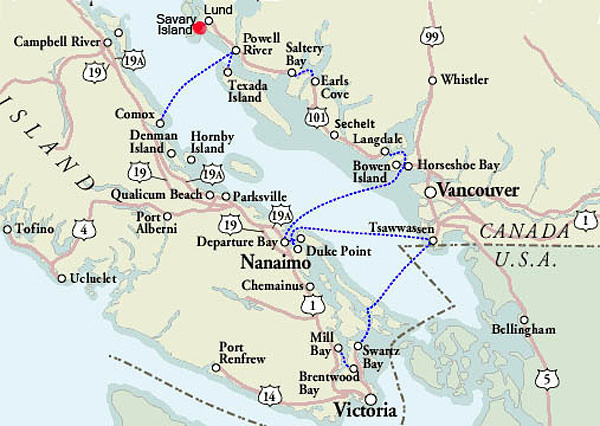 For more information on how to get to Savary and making reservations on the water and land taxi please contact Lund Water Taxi at 604-483-9749.